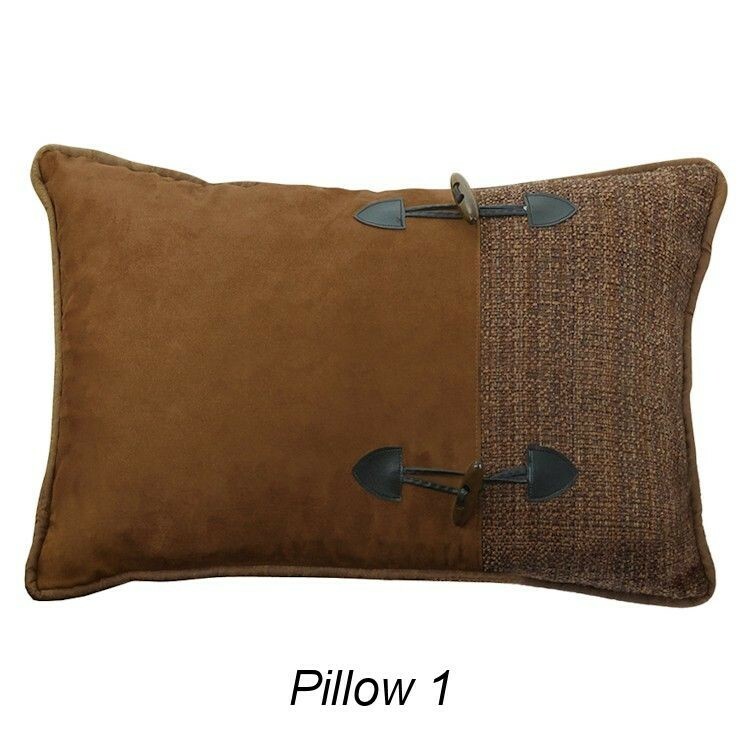 The Crestwood Cowboy Bedding feature a sophisticated tweed comforter in shades of brown with microfiber suede trim. 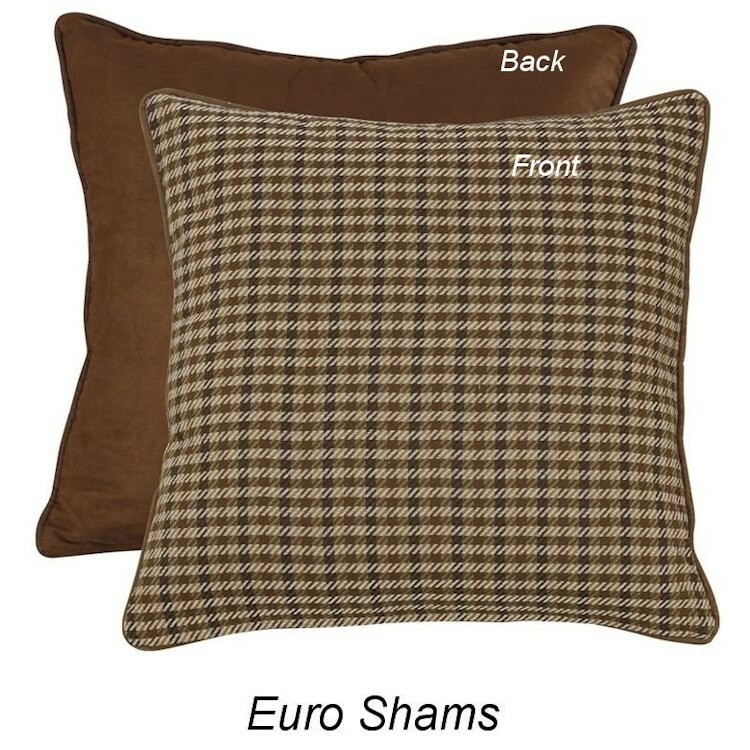 These sets are accented with a multi fabric pillow shams, tailored micro fiber bedskirt and 4 patch accent pillow. 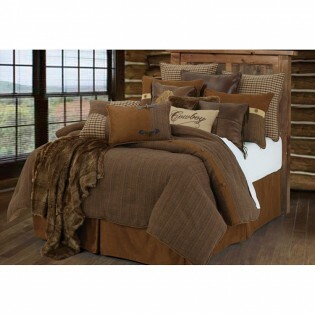 The Crestwood Cowboy Bedding features a sophisticated tweed comforter in shades of brown with microfiber suede trim. 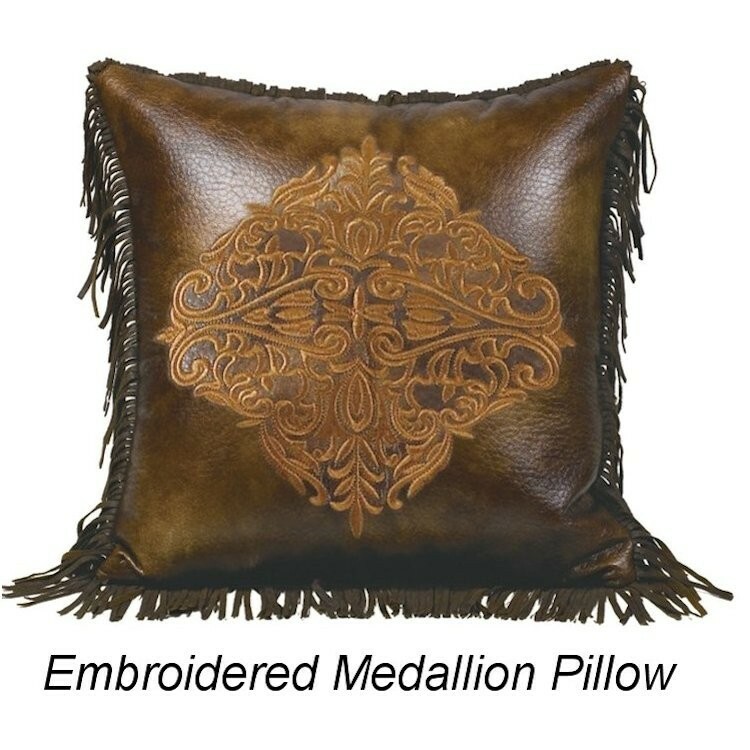 These sets are accented with multi fabric pillow shams, tailored micro fiber bedskirt and 4 patch accent pillow. 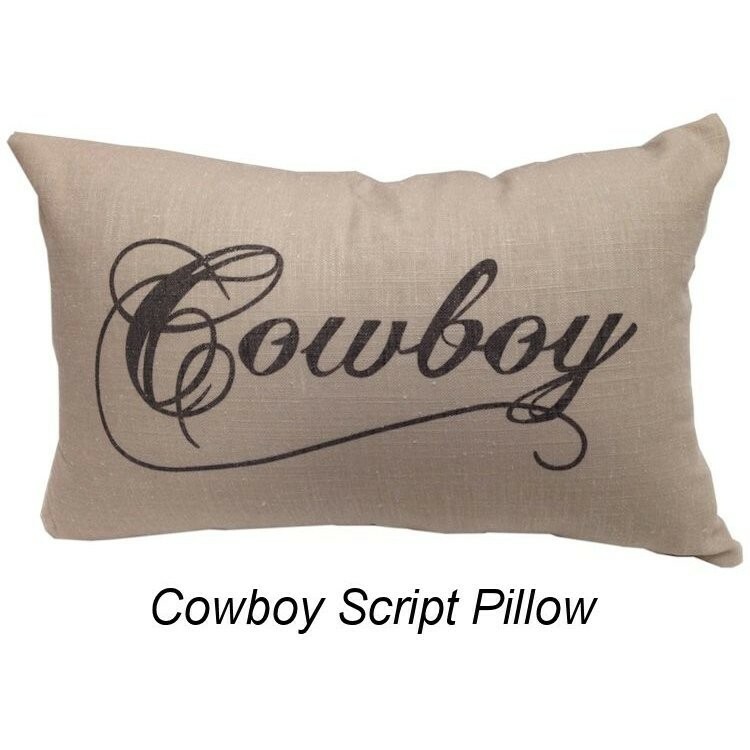 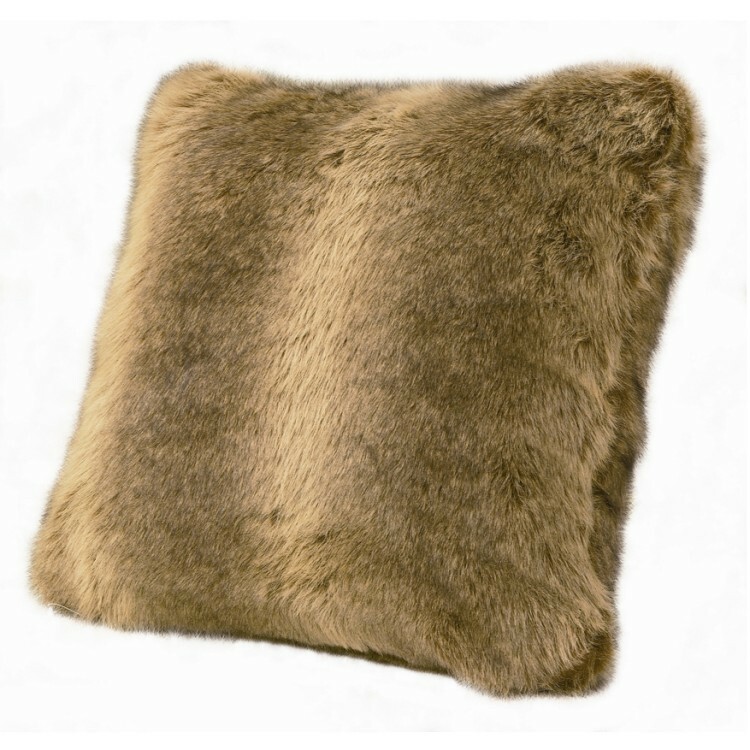 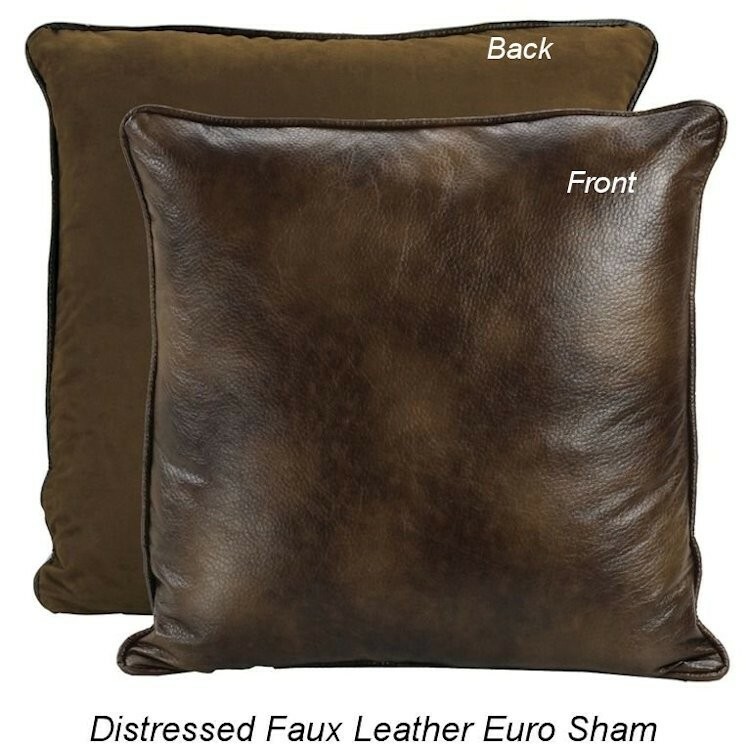 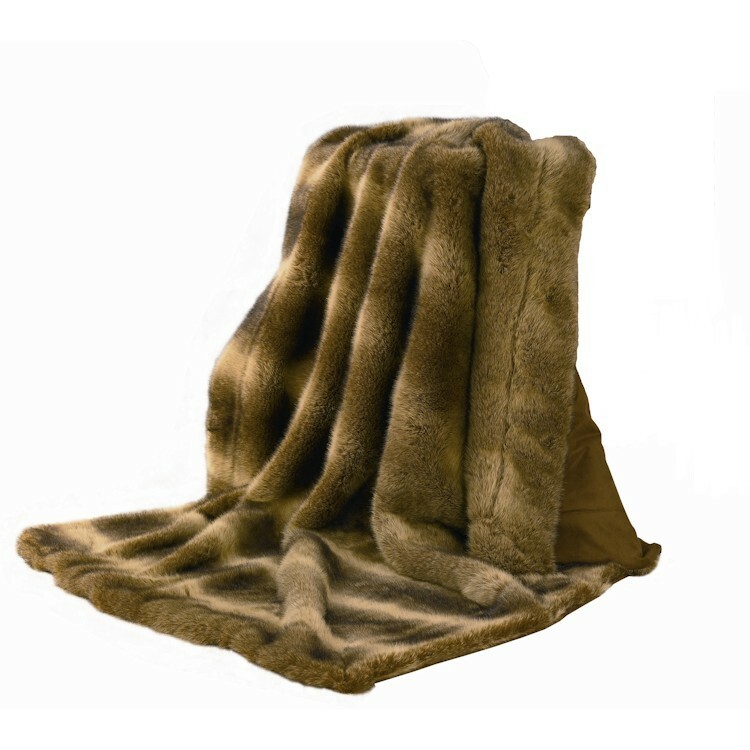 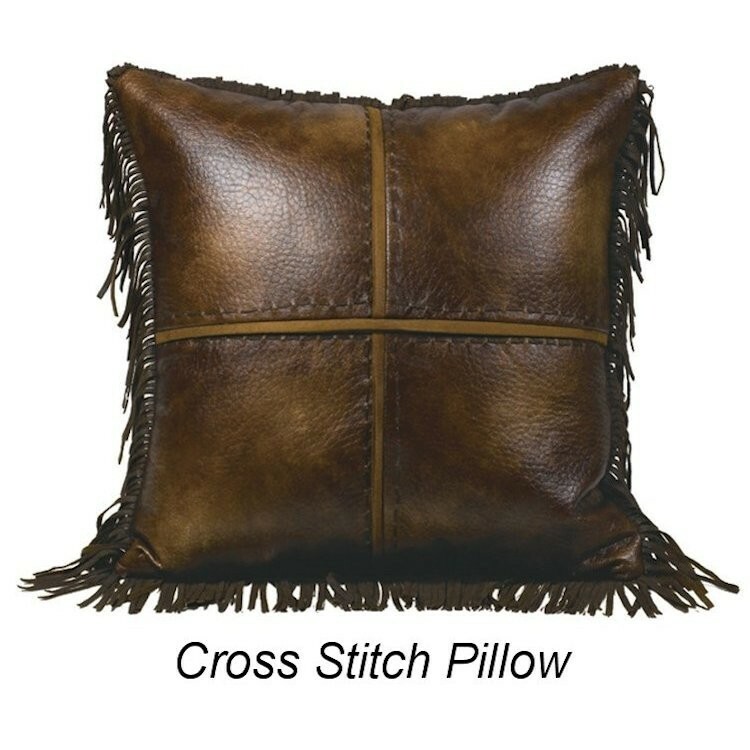 Ramp up the western theme of your room with the addition of accent pillows and a faux fur wolf throw.